Welcome to Ultra Ladies; the first and complete resource for “All Things Ultra, All Things Ladies”! Whether you are a new Trail Runner or an experienced Ultra Runner, UltraLadies is for You! 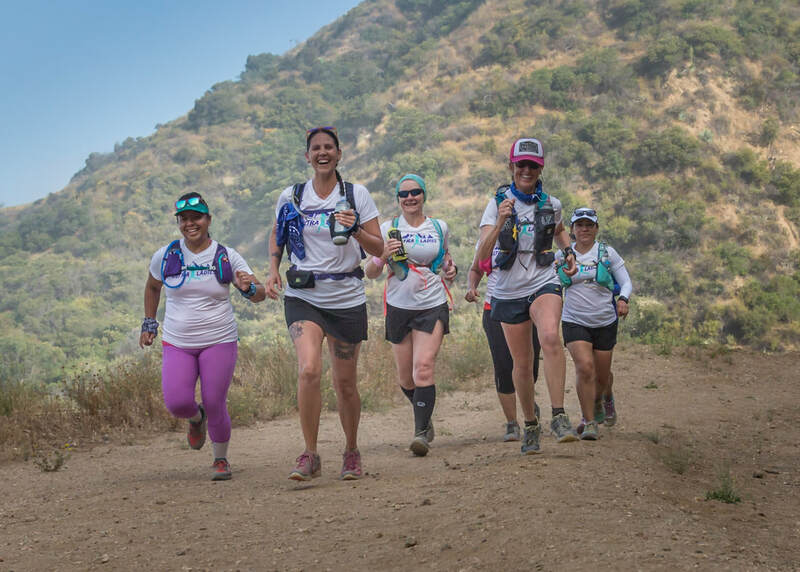 Here you will find coaching, training, networking, mentoring, shopping and sister-support from other Ultra Ladies who share your passion for Trails and Ultra Running.